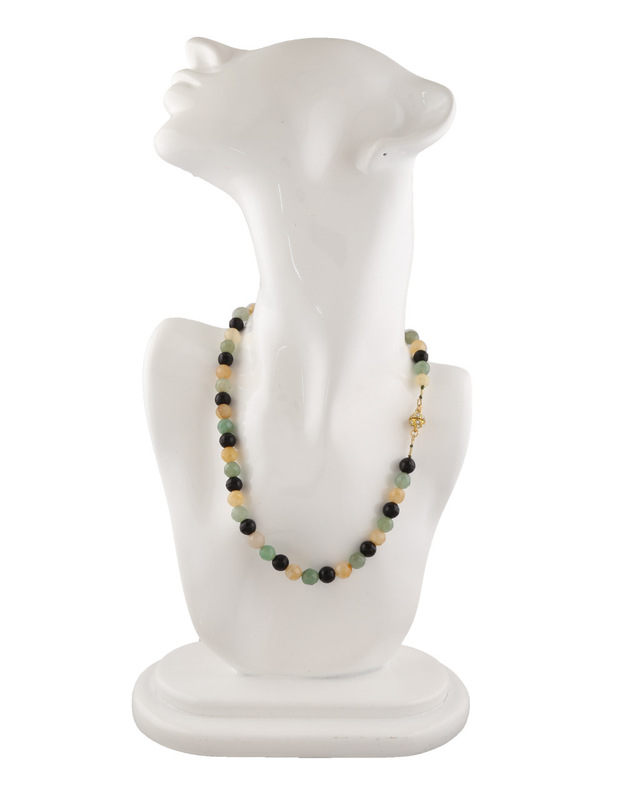 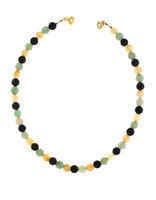 Step out in style by wearing this multi colour classy beaded mala with your matching ethnic attires. 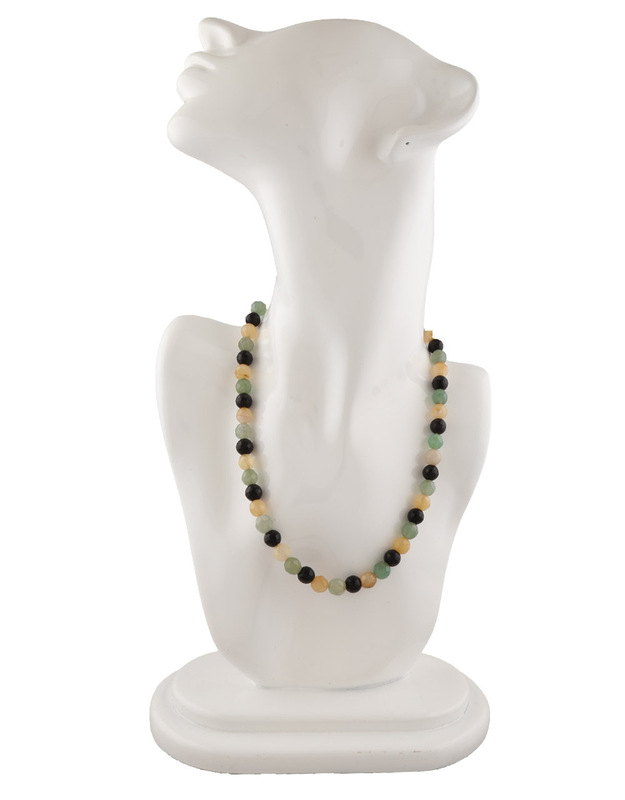 This semi-precious beads mala will surely fetch you endless compliments from onlookers for your amazing choice. 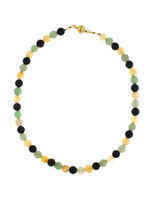 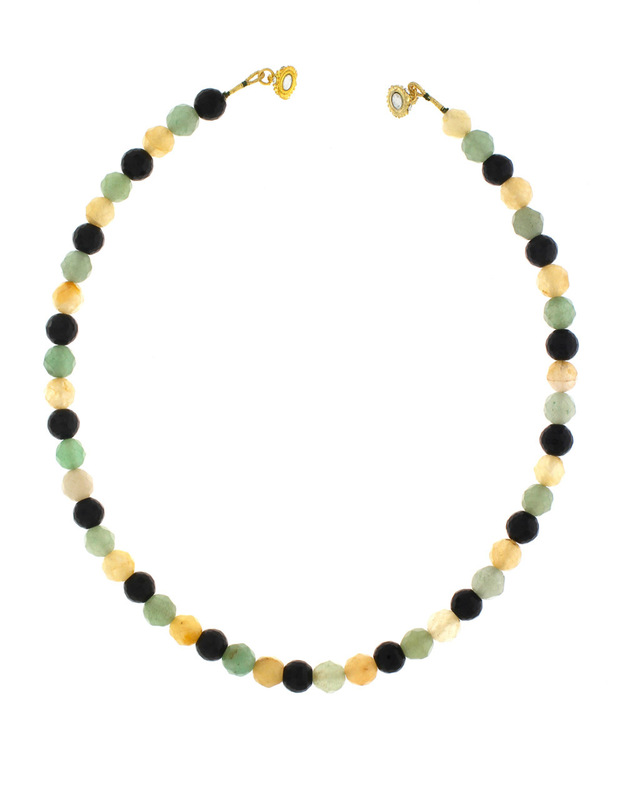 This mala is easy to wear as it has magnetic lock. So order now!